Security and SD-WAN have arisen as prime opportunities within Verizon’s Software Defined Networking and Network Functions Virtualization strategy. Executives from Verizon’s SDN/NFV group briefed the media on the state of the organization Wednesday. Vickie Lonker, director of product management for MPLS, SDN and mobile private network, said that although the marketplace is evaluating SDN, “customers are moving to production.” And it usually begins with SD-WAN, she said. 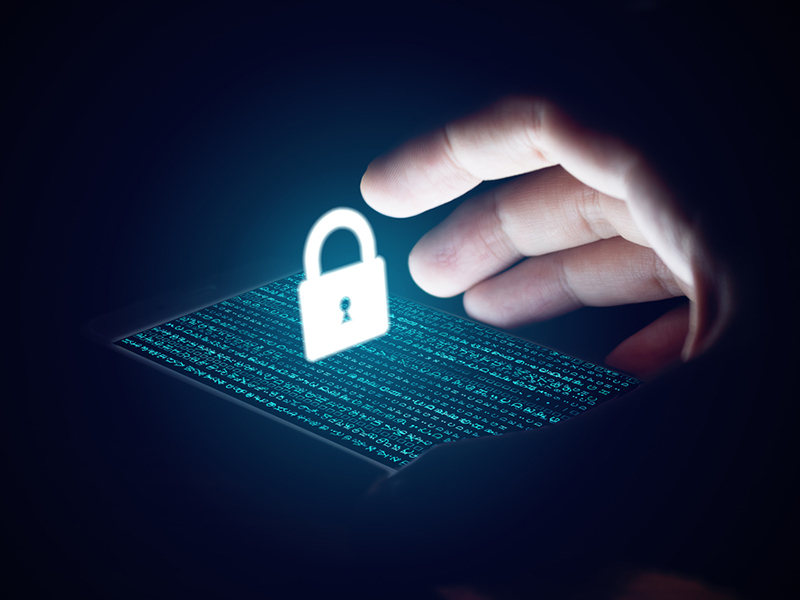 She added that Verizon has had success through its Software Defined Perimeter security service, which offers secure VPN access using cloud-based controllers and software-defined perimeters. “SDN and NFV definitely open up more possibilities for security solutions than we’ve had before,” she said. 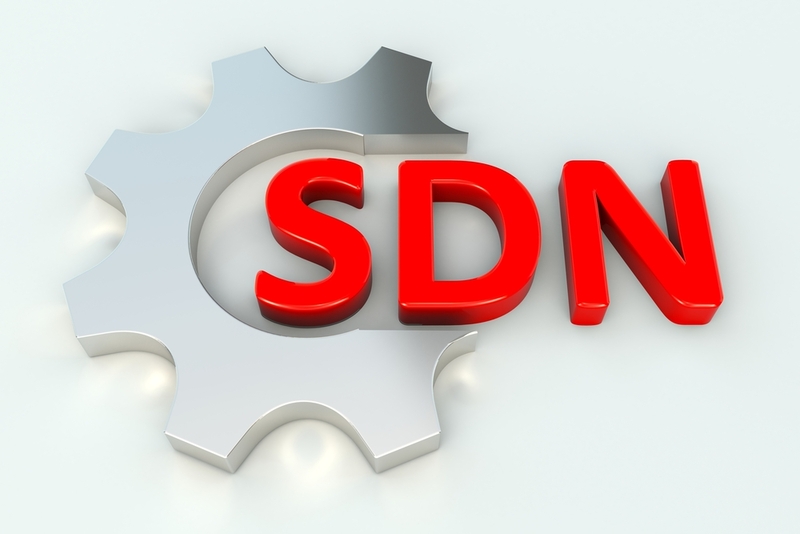 The SDN/NFV group announced in July that it was launching Virtual Network Services. Lonker told Channel Partners in an interview that the network is catching up to the data center in terms of virtualization. “[Businesses] need efficient and resilient ways for their apps to safely get to multiple destinations that use multiple networks,” she said. Shawn Hakl, vice president of product and new business innovation, told reporters the new technologies have helped reduce the time of deployment from 500 days to as few as 65 in some cases. And customers are benefitting, he said. 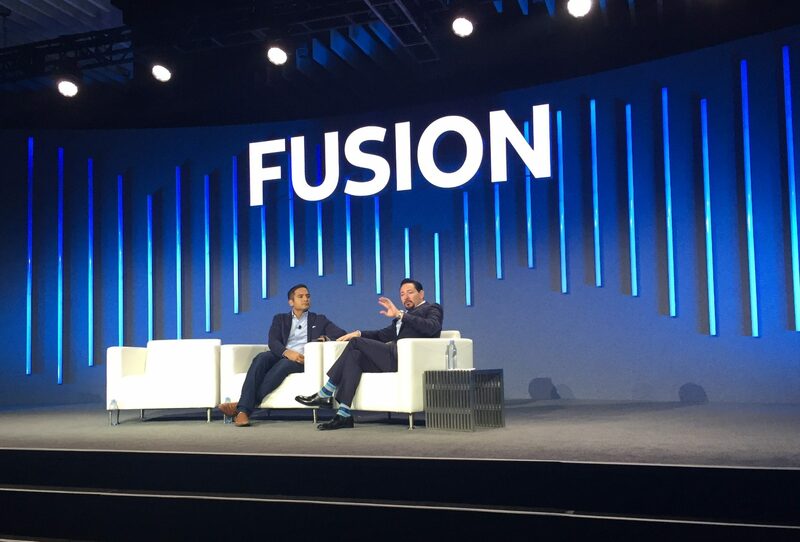 Fred Oliveira, a fellow SDN/NFV/cloud architect at Verizon, said the company’s main competition in the area of virtual networking boils down to two main categories: SD-WAN and universal Customer Premises Equipment (uCPE). And the biggest threat to Verizon, he said, is a predictable rival. Agents deliver Verizon’s virtual networking solutions as-a-service.